This 1 car garage, stone home sits on .4591 of an Acre. Enjoy the shaded backyard with your very own pear tree. Backyard also has a 7 x 10 shed. 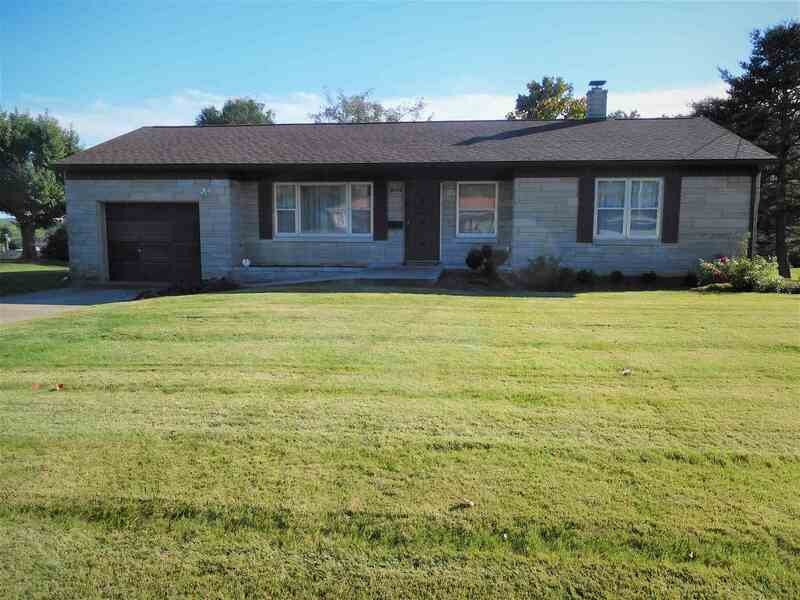 Home has 3 bedrooms and 2 full baths. Oak flooring is in the living room 2 bedrooms and hallway. Basement is partially finished with a fireplace and a bar area and also a full bath. The HVAC system is 2 years old. Kitchen flooring is laminate.